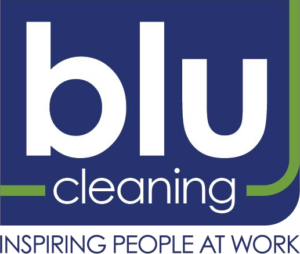 Blu Cleaning offers more than a job. It is a company where everyone can work together, take pride in their work, be recognized for great work and be appreciated for the contributions to the company. We also offer careers with opportunities to move up for those that excel in performance and show leadership. Everyone is an integral part of the company and represents the company to the customer so we are looking for people that are looking for more than just a paycheck. We are looking for the best in the industry and treat our Environmental Building Techs accordingly. If we are a good fit for you and you a good fit for us, please apply!